She walked into the room. She flicked the light on. Her hands were covered with blood. Specifically, her mother’s blood. But where was her mom’s body? Who killed her? Cassie asks herself these questions when contemplating about the day in the theater, where her mother was performing and was killed in her dressing room. One moment, her rose-red colored lips were curved into a smile, the next she was dead. The killer hid the body, just leaving blood pooled on the cold tile floor. Cassie has a hidden talent that gives her the ability to see what people are like and what they want before she talks to them, also known as profiling. 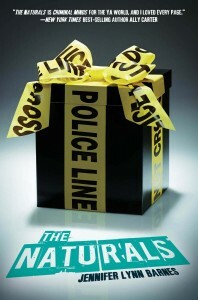 The FBI is uniting teens with similar talents, called “The Naturals”, to train for solve cold-cases. Soon, during her training, Cassie and some of her team members stumble upon a file about a current FBI case. A murderer is on the loose, killing women around the U.S. Yet there is something about this murderer. He or she only kills women who are psychics, and have red hair. In some cases, the murder victims with different hair colors are found with their hair dyed newly-red. The killer cuts their face, kills them and collects their lipstick as a memoir of the murder. All of these killing characteristics match Cassie’s mother. Is it possible that her mom’s homicide started all of this? 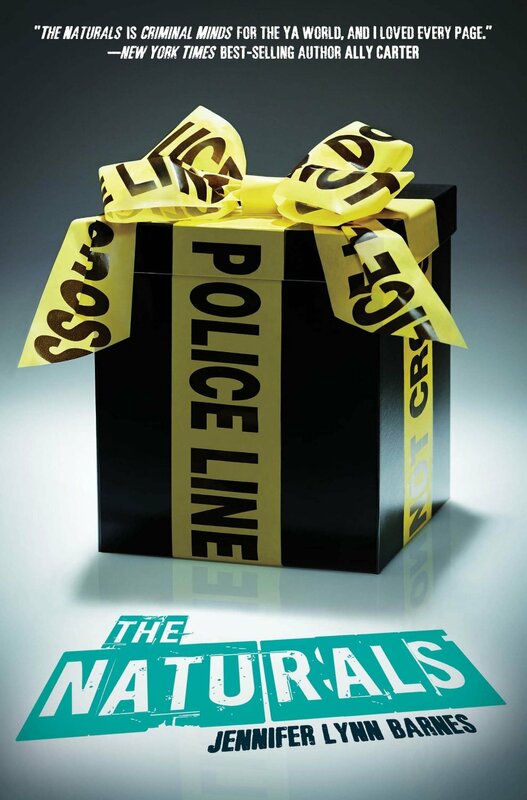 Cassie finds herself in grave danger as she explores the murder case, and learns that none of “The Naturals” are what they seem. The Naturals is an astounding book that I couldn’t stop reading. The captivating plot along with a group of unique and disfigured characters, like privileged Michael and mysterious Dean, pull the reader into reading every sentence until they reach the end. Jennifer Lynn Barnes has a way of writing that makes you sit on the edge of your seat. For example, in the book, there were parts that were written by the murderer in the story. that left me scared of what will happen next. The whole book is thrilling and surprising, to the point where you can’t figure out what’s going to happen next. I can’t wait to read the next book in the series, called Killer Instinct. I would definitely recommend this book to anyone who likes mystery and action books like The Maze Runner.